The first race meeting of the season is always a bit special, it’s a chance to blow out the cobwebs and set out the goals for the new year. 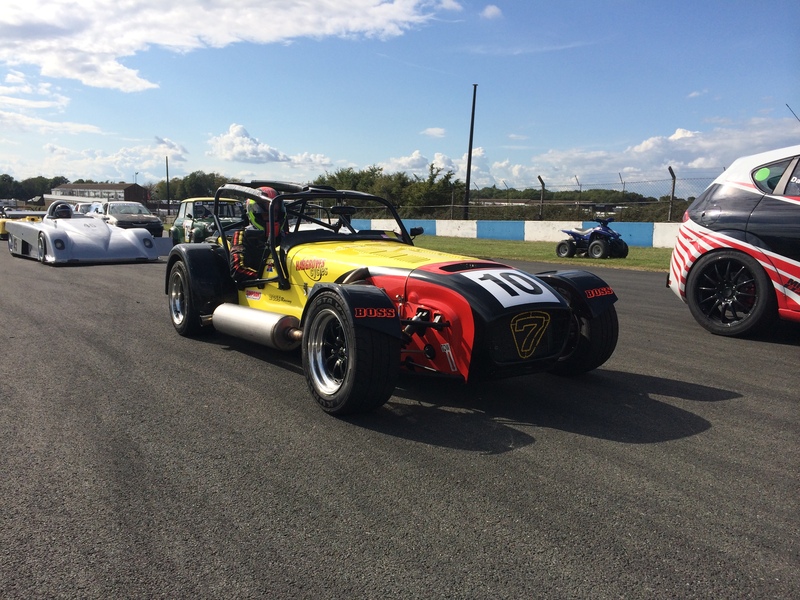 But last weekend at Donington Park was even better than usual for us. We came away with two podium finishes, a win and a second place, or rather, Tim Davis did. But it should have been two firsts if you ask us! Inevitably, Tim’s engine was installed in his silver TVR Tuscan just before we left for Donington, obviously this wasn’t idea but we’d already planned to use this meeting, which featured the first two rounds of Bernie’s V8 Challenge, as something of a shakedown. 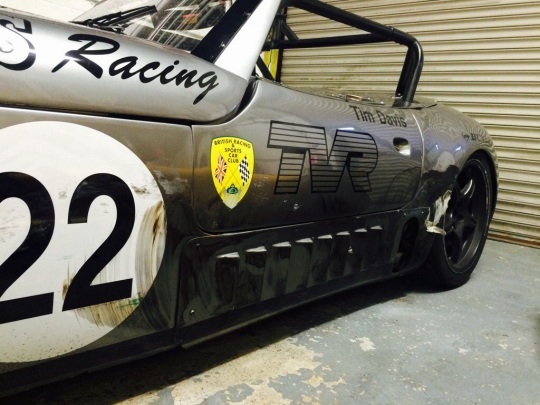 Even though the Tuscan, with its 4.5 litre AJP V8 lump has proved pretty reliable and won last year’s Dunlop TVR Challenge, we always have to expect the unexpected, especially at the beginning if the season. But we encountered no issues in practice or qualifying. In fact, Tim qualified in pole position for both the combined SR&GT Challenge and Bernie’s V8 events by a comfortable margin. There was a problem, though, and it surfaced during the first race. Tim was well up and just about to mount a challenge for the lead when he found his gearbox stuck in second. That meant settling for the runner-up slot behind the rapid Ram Cobra of Cheng Lim. We later found that the linkage between the gear lever and the gearboxbox had parted company. In the second race Tim was able to capitalise on his pole position but dropped back to third. When the second-place man’s exhaust parted company Tim was forced to take avoiding action. But that certainly didn’t disturb him and he was soon able to put the Ram Cobra behind him. By the time the race entered its closing stages Tim was actually lapping 2 seconds faster than the rest of the field and was able to win comfortably. So that was it – a pretty decent weekend. All that took the edge off of it for me was developing a cold. I was pretty husky on Friday but Donington was chilly, so I wasn’t entirely unhappy that our races were both on Saturday. That meant I could go home and spend the rest of the weekend in bed. The (medicinal) whisky was some compensation, though. Boss Racing is well versed when it comes to the CSCC Mag 7 Series. We have had four drivers in the series for the past two years, well as class and championship wins. This year is an exciting time for the team as we are expanding. Hugh is the newest driver to join the Boss Racing Mag 7 team. From Surrey, Hugh will be driving his new Caterham duratec powered R300, and he will be competing in Class D. Hugh is experienced in the Mag 7 series, having competed for the past five years and he has a number of impressive class wins to his name. 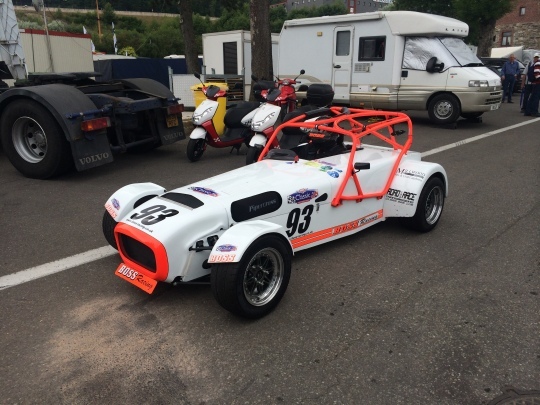 Graham will be racing his R4oo K series powered Caterham also in class D. He started racing back in 2013 with the CSCC, and within only 3 months he upgraded his race license to be able to race at our favourite track, Spa Francorchamps. At Spas Summer Classic a Graham took the class win and a he also has a number of other class wins from the past two years. Rob is new to the CSCC, having only competing in one round of the Mag 7 series last year, at Donnington Park. 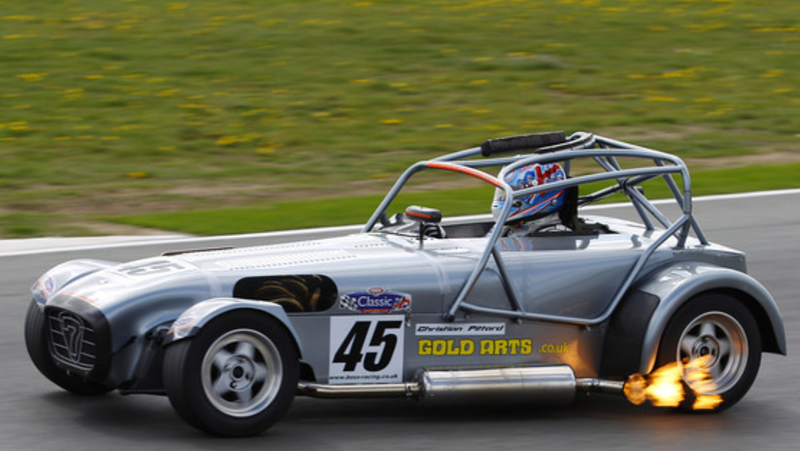 The Kent based driver found the 250bhp Duratec Caterham a little different to his motor bike powered RGB 750 race car that he was used to. However we have high hopes for Rob, and he will be racing in class G.
Christian has raced with Boss Racing, in the CSCC MAg 7 series for the past three years. 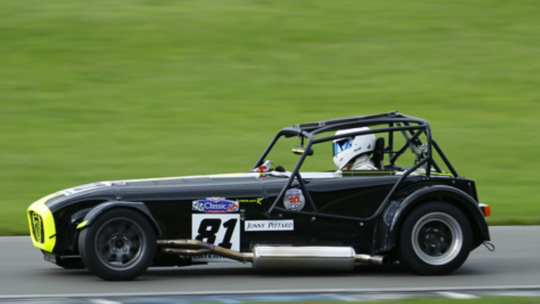 He had a out right win in his first race at Snetterton in 2012 and was racing his 20L Vauxhall powered Caterham in class H in 2014. However 2015 brings some new changes for Christian, and this year he will remain in Class H, with his new CSR supercharged Caterham. 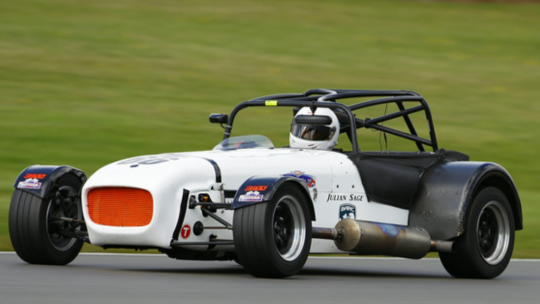 Julian has raced his Caterham R500 Knseries on and off for many years, and last year he tried the CSCC Mag 7 series and enjoyed a couple of podium finishes. The Kent based driver will be competing in Class F this year. Jonny is the second Pittard brother we have here at Boss Racing. He has raced his 2oL powered K series Caterham in the series for the past two years., and in that time he has taken some class wins. 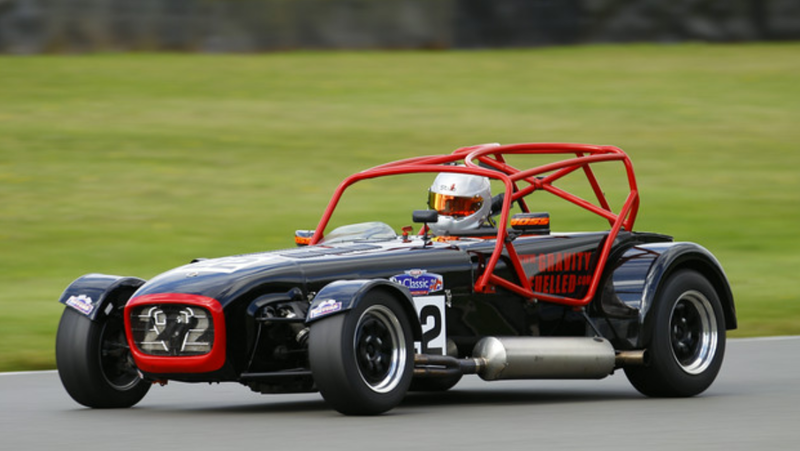 This year Jonny will be racing in class E.
Colin started his racing career in the National Hotrod Series, and since then has moved to, and now cannot imagine racing anything but Caterhams. Colin has raced in the CSCC for the past three years and in 2013 he took over all honours in the series and in 2014 also took the class E honours. The Kent based driver is expecting big things for the new year, and is looking to move up to class H for 2015. Rob also has experience out of Caterhams, starting in 2L Nationals. Rob has also raced in the Mag 7 series for three years and has been runner up to Colin in bth 2013 and 2014 in class E. Rob also took an outright win at Anglesey and a podium at Spa Francorchamps in 2014. 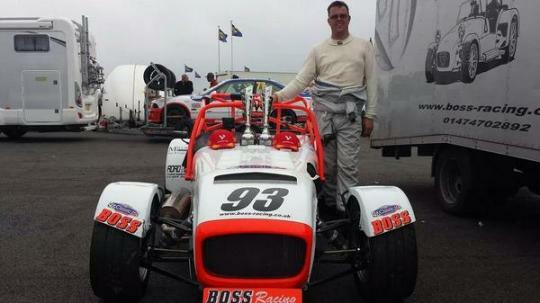 Mark started racing last year and had a very successful year, including a class E win in his second race with the CSCC. 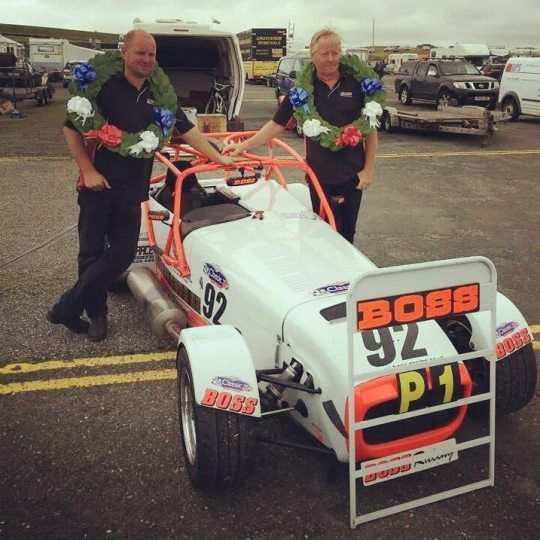 The Kent based driver is looking forward to another year with Boss Racing and will running again in class E for 2015. 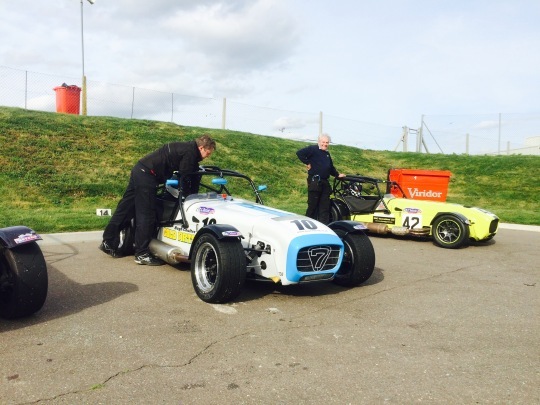 Mark raced in the CSCC last year for the first time after 15 years away from racing. He quickly got back up to speed and took a class E win at Oulton Park in 2014. 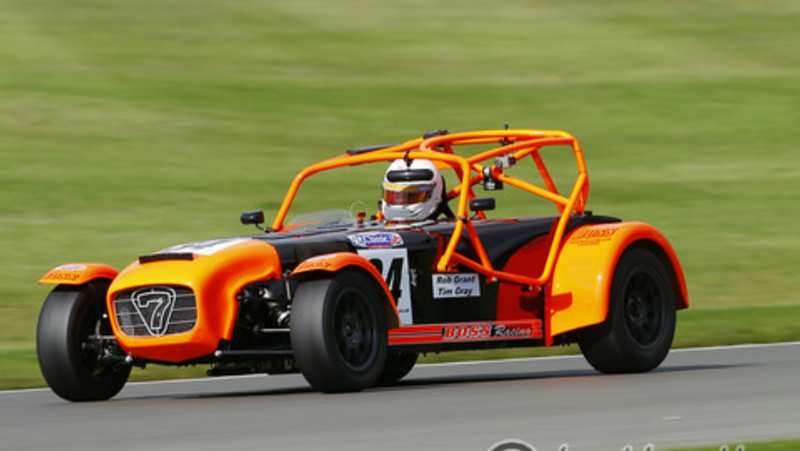 Hoping for another exciting season Mark is also running in class E.
Peter has raced his 260bhp Caterham in other series and is looking to compete in the CSCC Mag 7 series this year at selected rounds. We look forward to having him onboard.